By Rosalie Ward, trainer for Skill Boosters & Inclusive Learning Ltd. Rosalie, who has produced HR guidance for the Equality and Human Rights Commission, will be leading a course on Unconscious Bias at the RSB on 13 September. No matter how open-minded we might like to think we are, we’re all victims of our unconscious bias – and this bias exerts a powerful influence on how we assess people and situations. It can lead to poor decisions and missed opportunities and can even shape the entire culture of an organisation. Being able to recognise and challenge our unconscious bias is an essential part of making diversity a reality. Things like our cultural background, our life experiences, the media and the influence of our family and friends all combine to create a kind of implicit or unconscious bias that governs our actions and decisions. Bias stems from the fact that human brains have evolved to take short-cuts in order to avoid having to interpret every interaction from scratch, making it easier for us to identify friend and foe and ultimately aiding our survival. Our brains are hard-wired to quickly pigeon-hole the people we meet according to the most obvious and visible criteria – things like their weight, height, age, how attractive they are, their race, nationality or gender, as well as other more subtle factors, like their accent, social background, level of education, or even their job title. Once we’ve put someone in that pigeon-hole, we’ll start to make assumptions about them based on a set of stereotypes and generalisations. Bias can take many different forms. We might prefer to surround ourselves with people who are like us, for example, of a similar age or from the same ethnic background. We might assume that someone will make a good manager simply because they are tall, or have an assertive manner. Or, while we might consciously believe that men and women make equally effective leaders, subconsciously we may think that women don’t have the same drive and determination as men, or that they will tend to prioritise their caring responsibilities over their work. While this hard-wiring of our brains might have been a useful survival tool for early humans, it’s rather less helpful in the modern world. 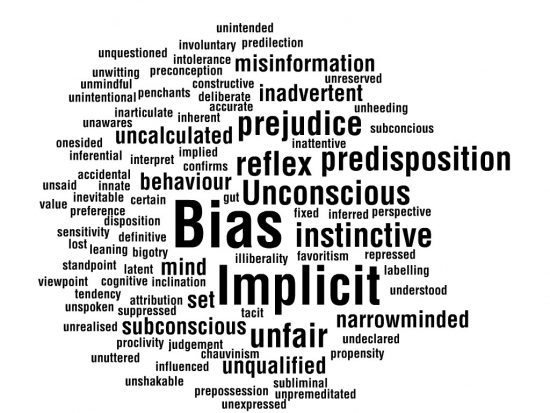 Bias is particularly damaging in the workplace, where it can blind us to people’s true abilities and potential and prevent us from approaching situations objectively. We can find ourselves making judgments about people that have no basis in fact, for example when deciding who to recruit, promote or develop. Or we can end up wrongly apportioning blame – or praise – on the basis of our bias, while ignoring the actual evidence before us. Unconscious bias training helps us to be more aware of how our implicit bias affects us and what we can do to eliminate its impact. Key to this is gaining a greater insight into our thinking and behaviour and implementing processes that remove the potential for bias at every stage of the employment cycle – from CV screening, interviews and induction right through to performance assessment and decisions around training and promotion. Tackling bias wherever it occurs enables organisations to benefit from the creativity and dynamism that a diverse workforce can bring and helps everyone to achieve their full potential. 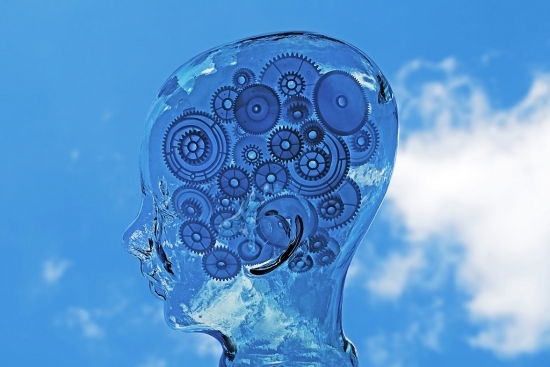 Rosalie Ward will be leading a course on Unconscious Bias at the RSB on 13 September. Comments Off on Is bias holding you back?